Most of the 890 properties on the World Heritage List are well tended are maintained by the local communities or by support from people from around the world. Some 31 properties, however, have not been so well cared for or are in danger of being lost. This is for a variety of reasons, including war, environmental change and financial difficulties of the local population. As expats we are in a privileged position to view many of these properties from a global perspective. 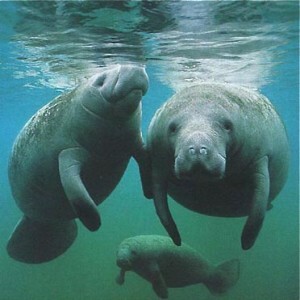 They have been listed by the World Heritage Organisation as of special importance to the world. If you can bring any extra expertise, finance or simply volunteer time, your work will be appreciated globally, for generations. It may not always be easy, safe or appropriate to become involved in these properties, but there may be other ways to support their care and upkeep. If you cannot find any way to help, at the least you may be able to visit them before they disappear. For a list of properties in the Middle East, see here. Below are the World Heritage properties in danger in Central and South America. This is the largest barrier reef in the northern hemisphere and includes atolls, hundreds of sand cays, mangrove forests, coastal lagoons and estuaries. This beautiful system illustrates the evolutionary history of reef development and is a crucially important habitat for threatened species, including marine turtles, manatees and the American marine crocodile. This reef system is under threat because of excessive mangrove cutting and overdevelopment of the property. 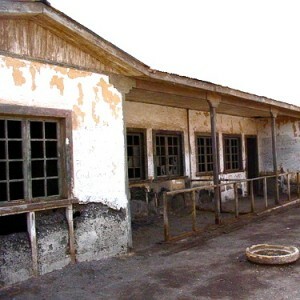 Humberstone and Santa Laura Saltpeter Works contain over 200 former works. Workers from Chile, Peru and Bolivia lived in company towns, creating a unique pampinos culture, demonstrated through the rich language, creativity, and solidarity, and a pioneering struggle for social justice. This has had a profound impact on social history. The structures are vulnerable and a recent earthquake has made them even more so. Los Katios National covers low hills, woodlands and humid plains, across 72,000 ha. The park has an exceptional selection of biodiversity, including many threatened animal species and plants. The Park was placed on the Danger List at the request of the government of Colombia in order to help inspire international international support for its preservation. The threat comes from illegal deforestation, illegal fishing and illegal hunting. The Galapagos Islands were the first property to be placed on the World Heritage List. 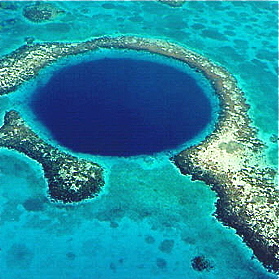 The islands are around 1,000 km from South America, and consist of 19 islands and the surrounding marine reserve. The Galapagos have been called a one-of-a-kind ‘living museum and showcase of evolution’. The islands are situated at the confluence of three ocean currents and are home to a wide variety of marine species. 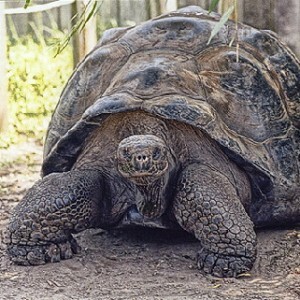 Continual seismic and volcanic activity, along with the isolation of the islands, allowed the development of unusual animal life including the land iguana, the giant tortoise and the many types of finch. It was the finch that inspired Charles Darwin’s theory of evolution by natural selection following his visit in 1835. The threat to the Galapagos comes from invasive species, developing tourism and immigration. Over the past 15 years the number of passengers from cruise ships has increased by 150%, immigration and inter-island traffic has introduced the invasive species. 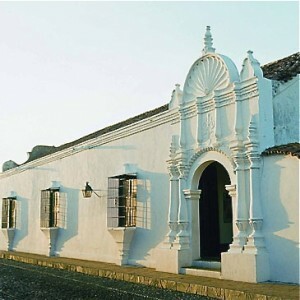 The earthen construction of Coro is unique to the Caribbean, and the only surviving example of a fusion of local tradition with Spanish and Dutch architecture. One of the first towns was founded in 1527) and has around 602 historic buildings. These buildings are deemed to be of international importance because of their representation of a significant stage in human history. The concern about this area is that it has become vulnerable under the impact of irreversible change. 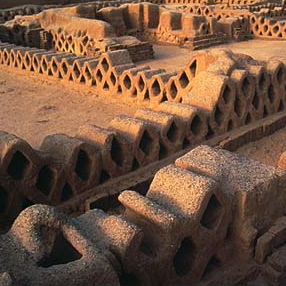 Chan Chan is the capital of the Chimu Kingdom, which reached its greatest period in the 15th century, shortly before the fall of the Incas. This site is of significant international importance because it is the largest in pre-Columbian America and reflects a strict political and social strategy, as demonstrated by the city’s division into nine ‘citadels’ or ‘palaces’ forming autonomous units. The site is under threat because changes in precipitation and drought cycles have impacted on humidity, water table levels and soil chemistry that in turn are slowly destroying the archaeological remains. Of particular worry are the increased rainfall patterns of El Niño that are eroding the fragile earthen construction of Chan Chan.